Lincoln Town Car 120" 8-pas. Lincoln 80" Stretch 6-pas. 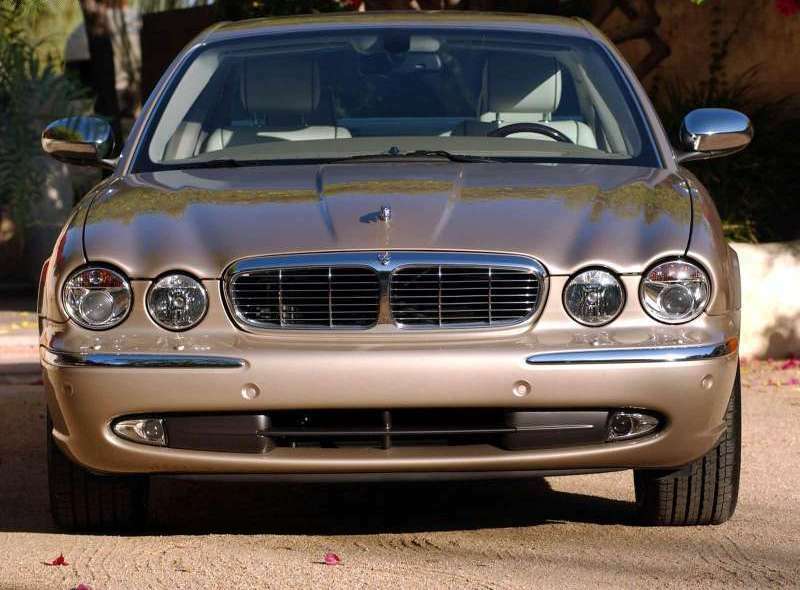 Jaguar XJ8 4-passeng. 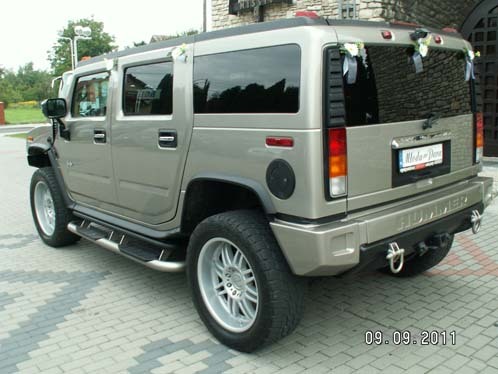 Hummer H2 Stretch 20-pass. Lincoln 80" Stretch 6-pass. 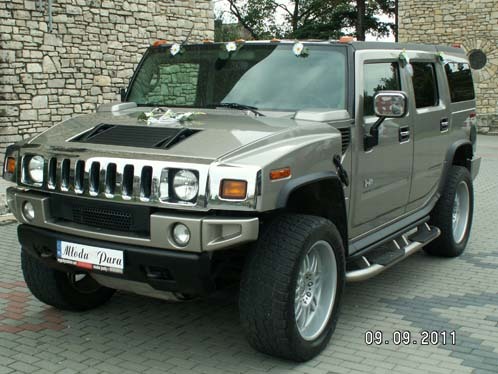 Hummer H2 6-pass. Lincoln 120" Tiffany 10-pas. 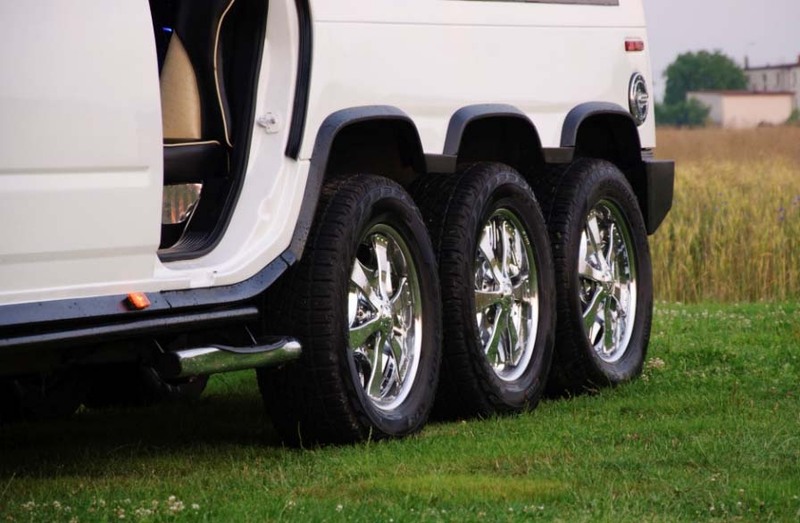 Lincoln 120" Stretch 10-pas. Lincoln 80" Stretch 6-os. Chrysler 300C 4-pas. Chrysler 300C 4-pas. Mercedes Viano 6-pas. - 5 bars stacked with brut champagne and sodas included in price ! At your service for all kinds of events: VIP's party, concerts, banquets, birthdays, nite-on-town, clubbing-all-night, and all ocassional events. 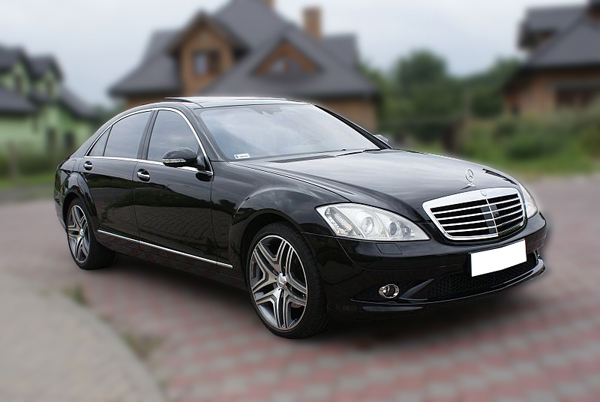 MERCEDES S-CLASS LONG - Elegant long version of luxurious Mercedes S-Class for VIP Services, airport transfers, etc.! 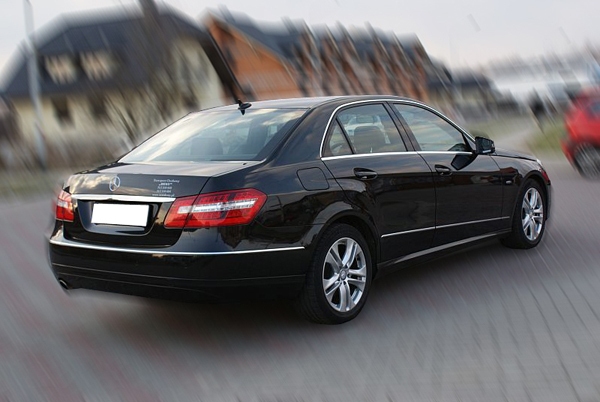 MERCEDES E-CLASS - Elegant Mercedes E-Class for VIP Services, airport transfers, etc.! 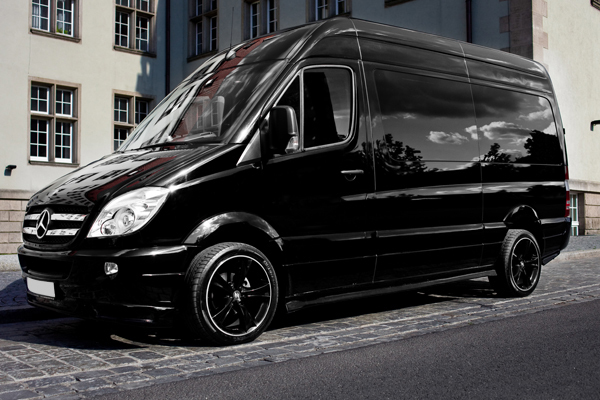 MERCEDES SPRINTER VIP PARTY BUS - Luxurious Mercedes Sprinter Bus for VIP Services, party, airport transfers, etc.! 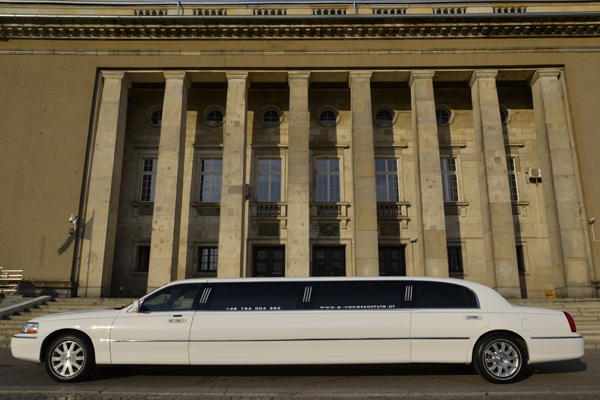 LINCOLN TOWN CAR 120" STRETCH LIMO 9 PASSENGER - Beautiful white limousine for demanding 9 guests. 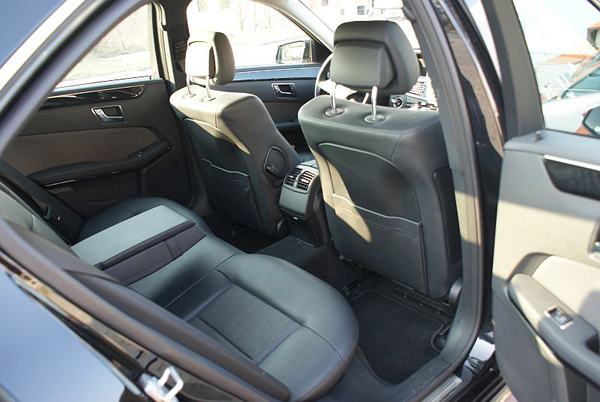 Leather beige interior and special lighting will be ideal for special events with luxury and class! 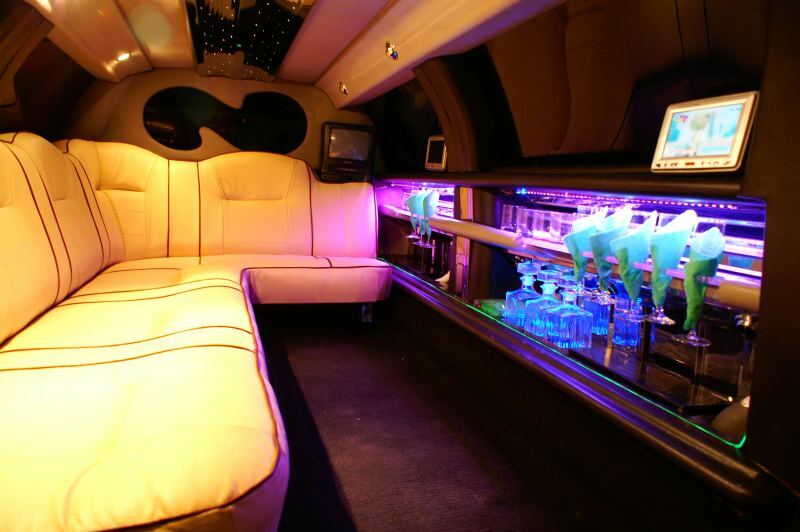 Equipped with TV, LCD/DVD/MP3 and full drink / alcohol bar free ! NOW ONLY 400 euros for 3 hours! Hourly rate - 150,00 euros / 1 hour. 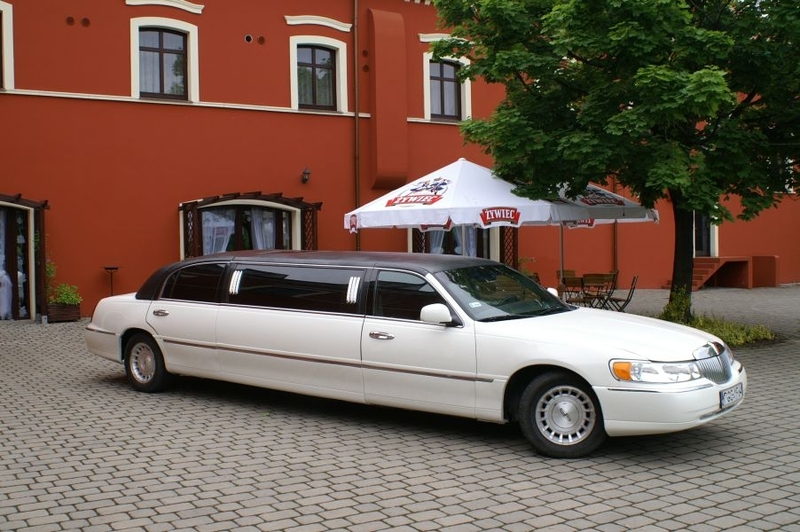 LINCOLN TOWN CAR 80" STRETCH LIMO 6 PASSENGER - Beautiful white limousine for demanding 6 guests. 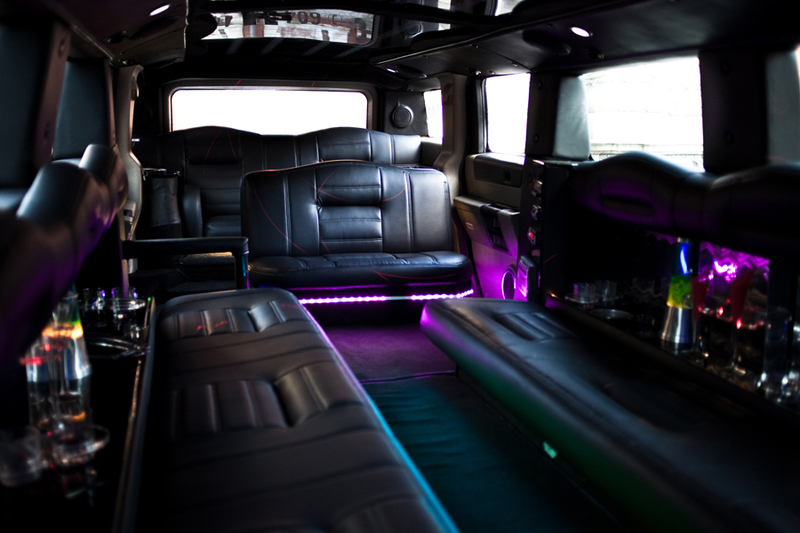 Leather black interior and special lighting will be ideal for special events with luxury and class! 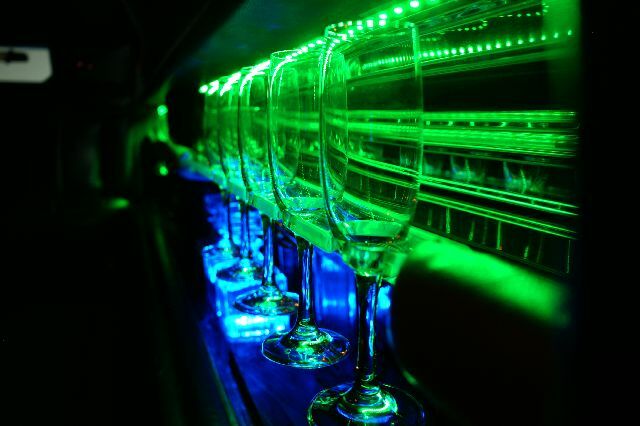 Equipped with TV, LCD/DVD/MP3 and full drink / alcohol bar free ! NOW ONLY 350 euros for 3 hours! Hourly rate - 125,00 euros / 1 hour. 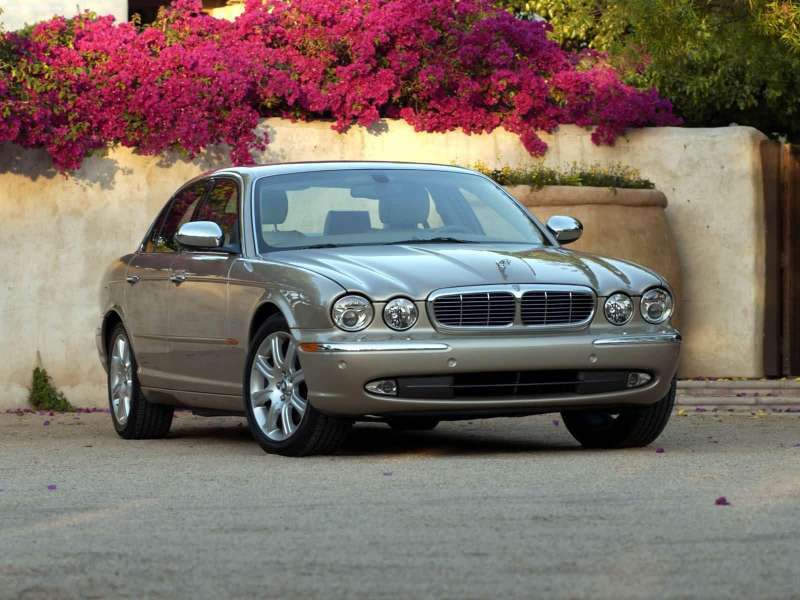 JAGUAR XJ8 - Elegant and classy Jaguar XJ8 sedan provides comfort for 4 passengers. 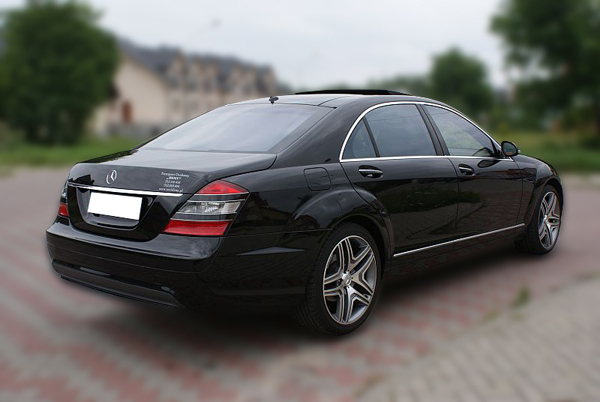 Ideal for VIP, business meeting etc. NOW ONLY 200 euros for 3 hours! Hourly rate - 75,00 euros / 1 hour. 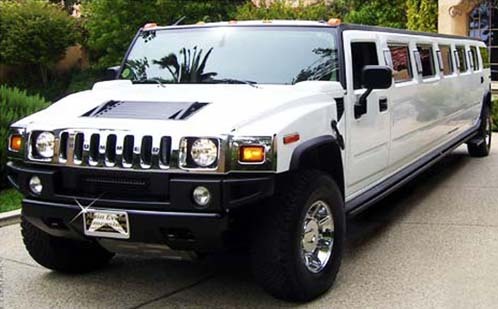 HUMMER H2 STRETCH LIMO 20 PASSENGER - Beautiful white one of a kind LONG LUXURIOUS HUMMER, not only for weddings and VIP Services but also for parties: proms, birthdays etc... Included: full drink/alcohol bar! 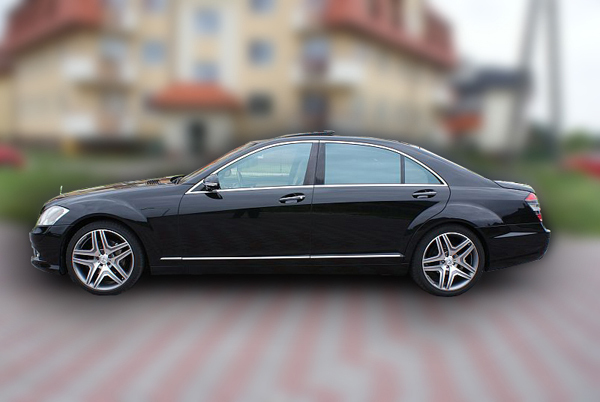 Ideal for special events with luxury and class! 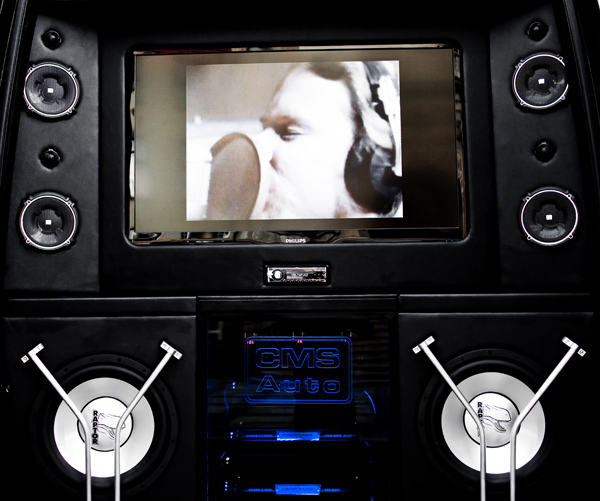 Equipped with TV, LCD/DVD/MP3 and drink / alcohol bar. 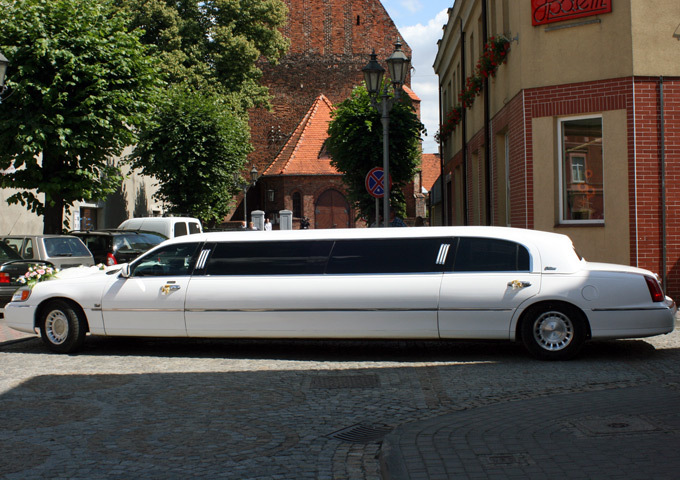 Our popular limo for Gentelmen's Night Out ! 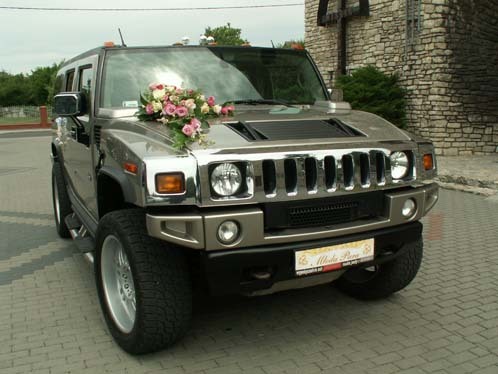 HUMMER H2 6 PASSENGER - Powerful looking Hummer H2, not only for weddings and VIP Services but also for parties: proms, birthdays etc.! 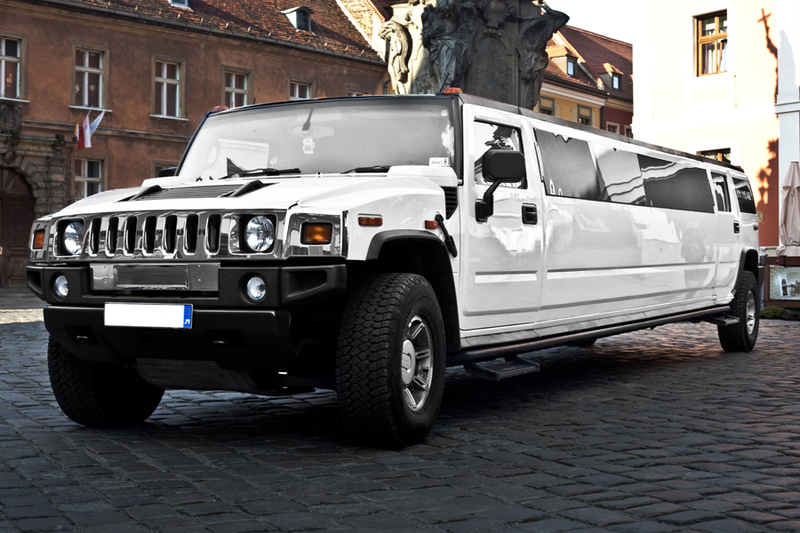 Popular limo for Gentelmen's Night Out ! 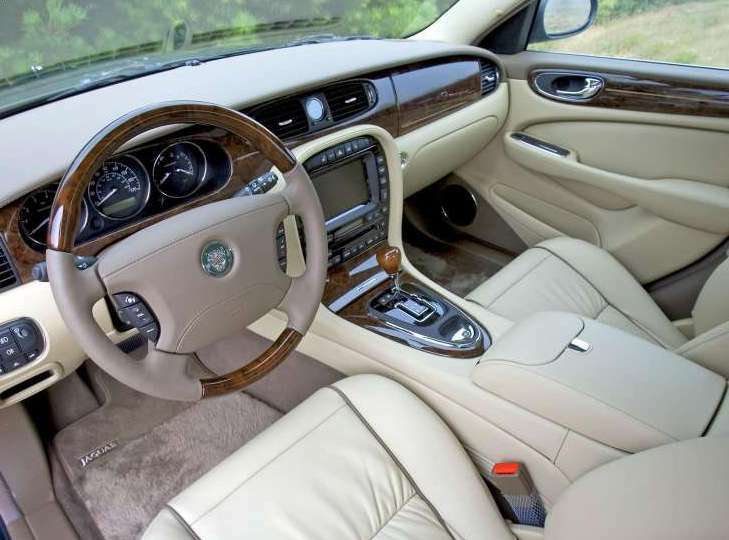 CHRYSLER 300C 4 PASSENGER WHITE - Elegant pearl white Chrysler 300C for VIP Services, airport transfers, etc.! CHRYSLER 300C 4 PASSENGER BLACK - Elegant pearl black Chrysler 300C for VIP Services, airport transfers, etc.! 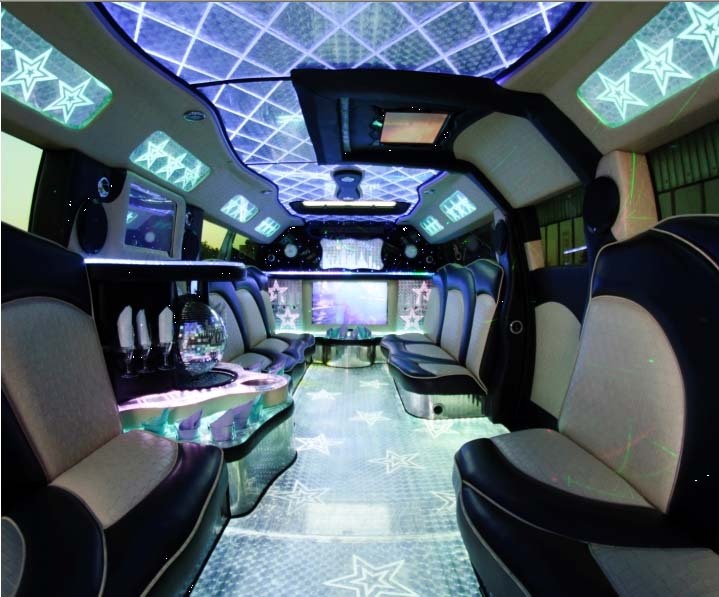 MERCEDES VIANO 6 PASSENGER - Elegant executive van for VIP Services, airport transfers, etc.! 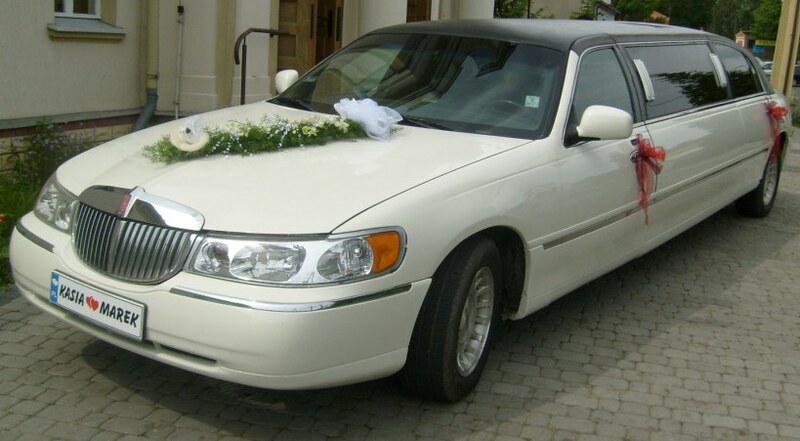 LINCOLN TOWN CAR 120" TIFFANY STRETCH LIMO 10 PASSENGER - Beautiful white limousine by Tiffany for demanding 10 guests. 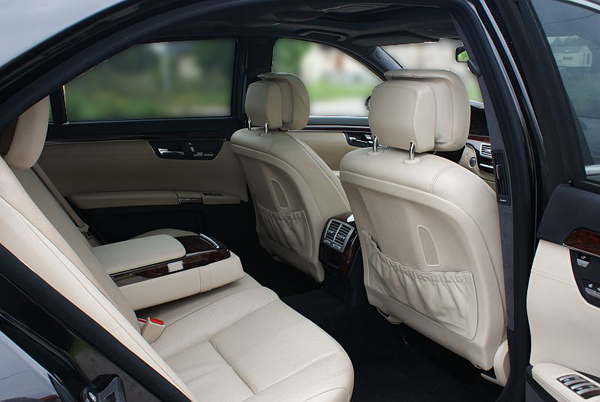 Leather beige interior and special lighting will be ideal for special events with luxury and class! 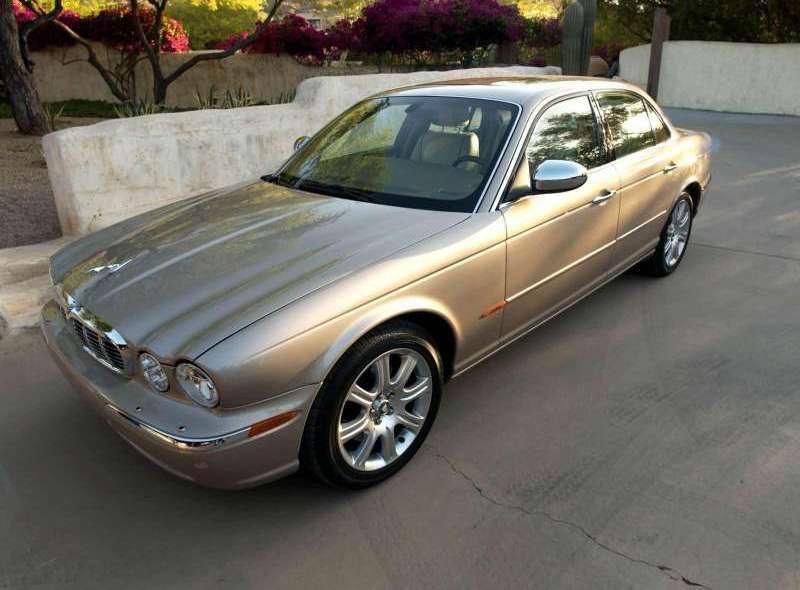 Equipped with TV, LCD/DVD/MP3 and drink bar ! NOW ONLY 475 euros for 3 hours! Hourly rate - 159,00 euros / 1 hour. 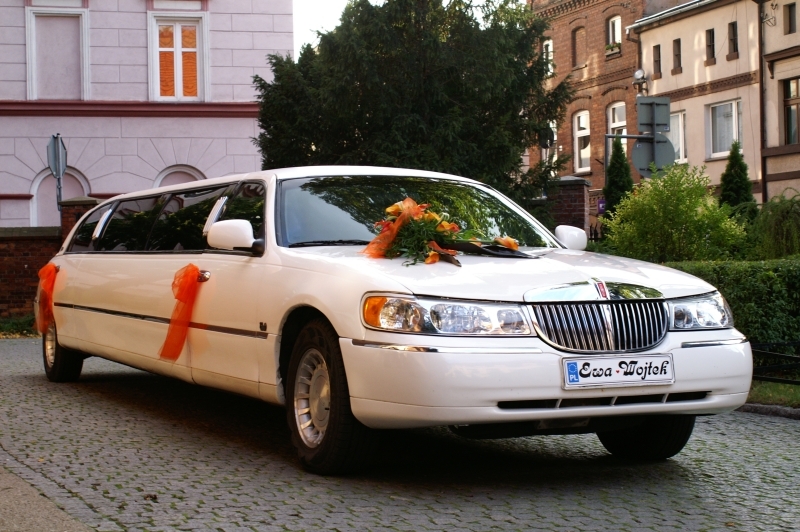 LINCOLN TOWN CAR 120" STRETCH LIMO 10 PASSENGER - Elegant white limousine with superior interior for demanding 10 guests. 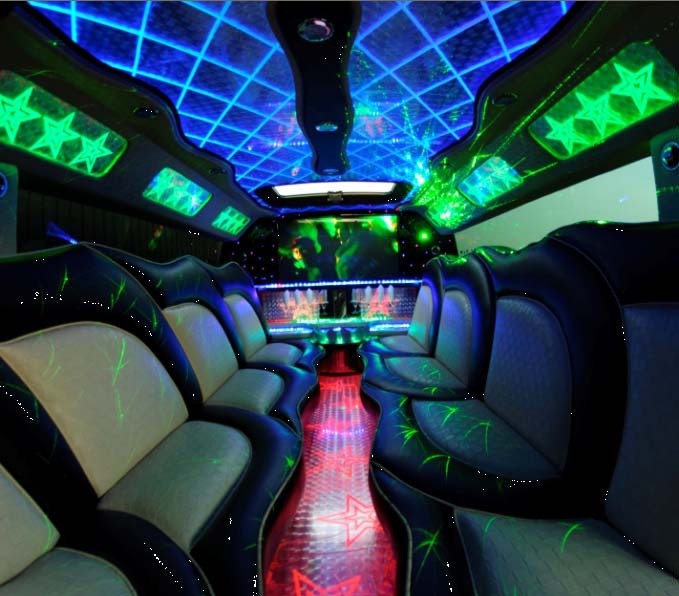 Leather interior and special lighting will be ideal for special events of your choice! 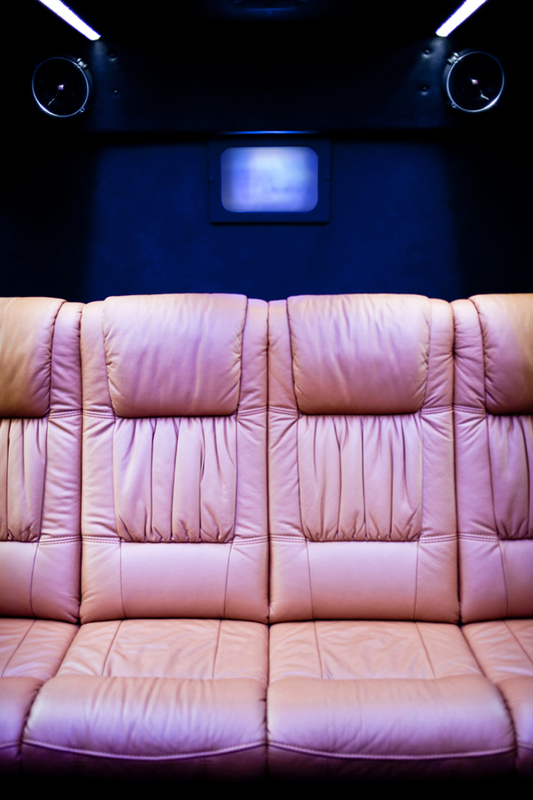 Equipped with TV, LCD/DVD and drink bar ! NOW ONLY 425 euros for 3 hours! Hourly rate - 149,00 euros / 1 hour. 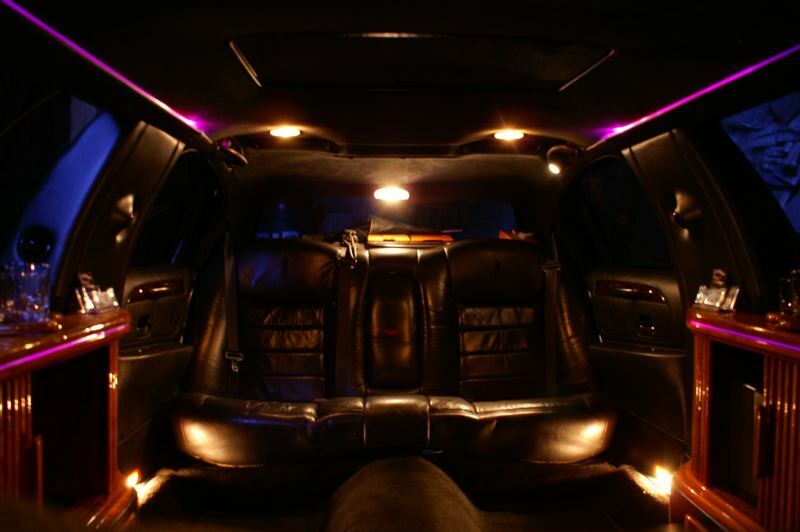 LINCOLN TOWN CAR 80" STRETCH LIMO BLACK 6 PASSENGER - Elegant black limousine with elegant black leather interior. 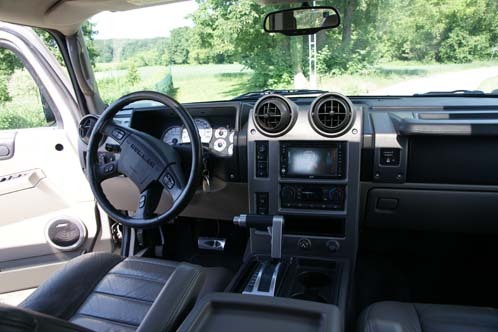 Equipped with TV, LCD/DVD and drink bar ! NOW ONLY 400 euros for 3 hours! Hourly rate - 139,00 euros / 1 hour. 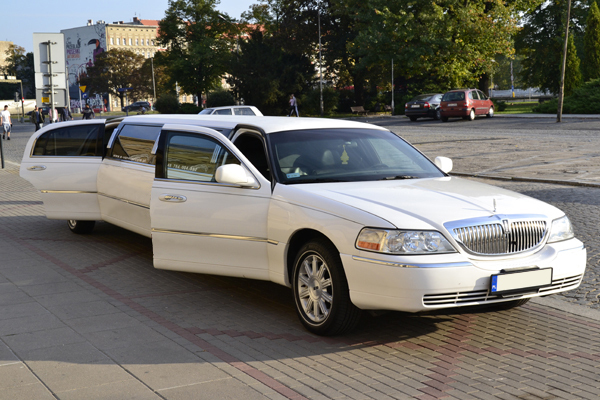 LINCOLN TOWN CAR 80" STRETCH LIMO WHITE 6 PASSENGER - Elegant white limousine with white, pleasant leather interior. 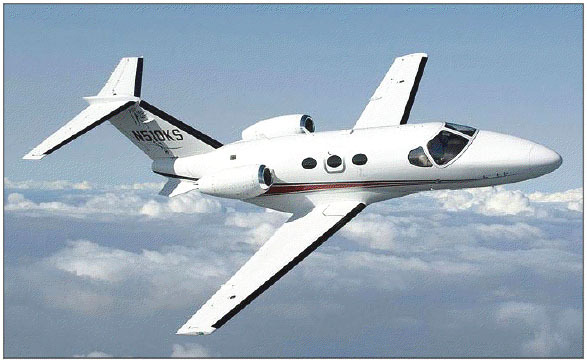 Equipped with TV, LCD/DVD and drink bar ! LINCOLN TOWN CAR SIGNATURE TOURING SEDAN 4 PASSENGER - Custom burgundy limousine with pleasant white leather interior. 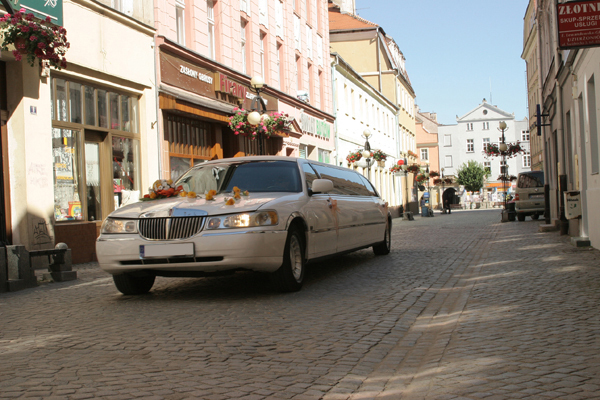 Fun for city tour and other occasions ! NOW ONLY 225 euros for 3 hours! Hourly rate - 79,00 euros / 1 hour. 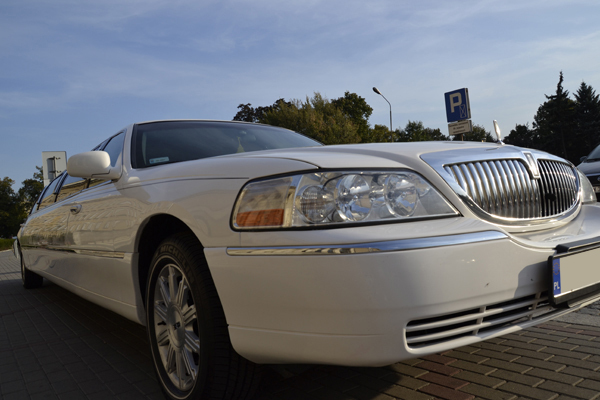 LINCOLN TOWN CAR SIGNATURE "PEARL" 4 PASSENGER - Nice pearl white limousine with black leather interior. 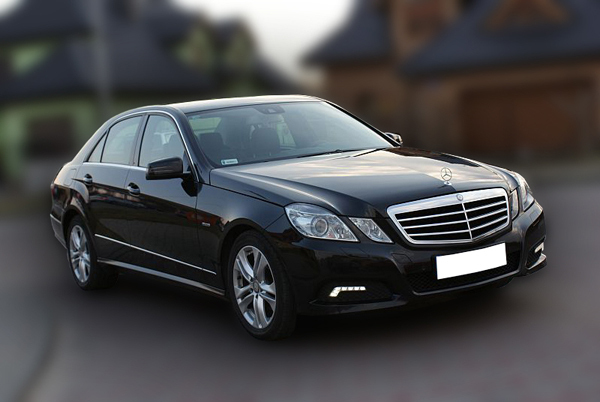 Ideal for city tour, airport transfers and other occasions ! reserve for a Sunday wedding ceremony and get 15 % OFF !